On Christmas Eve, an evening of caroling was hosted by the Stuyvesant Park Neighborhood Association. Reverend Ben DeHart from Calvary-St. George’s said a few words about Rosalee Isaly, SPNA’s longtime president who died in July from cancer. Isaly had begun the tradition if caroling at Stuyvesant Square Park, where on Tuesday, at least 100 people were in attendance. Music was provided by Alex Nguyen and Friends who are behind him. Hot chocolate was donated by Veselka. While states in the South wrangle with whether or not to remove statues of Confederate soldiers, the controversy over monuments has moved closer to home for New Yorkers, with a group of Jewish activists advocating for the removal of Peter Stuyvesant’s name and monuments from city property because the former director-general was anti-Semitic. 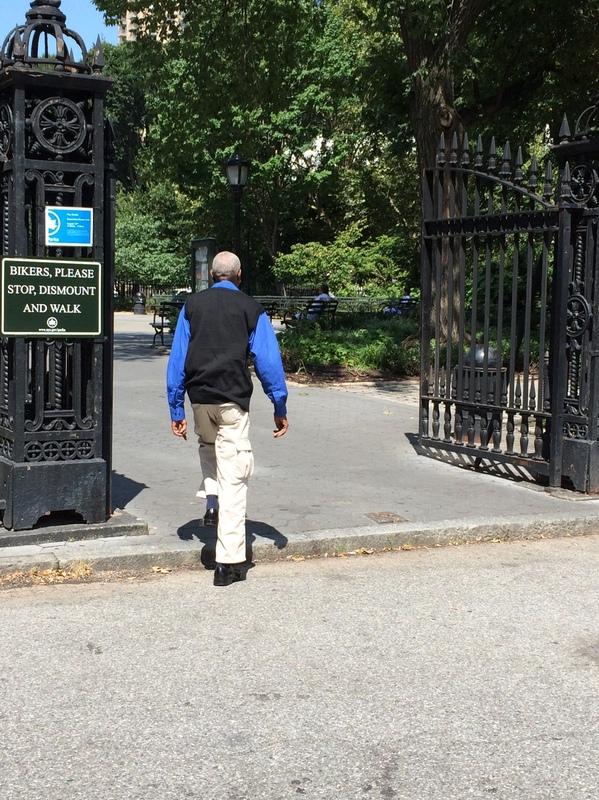 However, residents of Stuyvesant Town and park-goers in Stuyvesant Square this week weren’t having it. The New York Post along with a handful of Jewish media outlets reported last week that the Shurat HaDin-Israel Law Center is demanding the mayor remove all mentions of Stuyvesant from city property in a bid to remove “symbols of hate” from the city. Residents of Stuyvesant Town and park-goers in Stuyvesant Square alike said they weren’t even aware of Stuyvesant’s anti-Semitic proclivities. Stuyvesant was said to have resisted Jewish refugees from Brazil from settling in New Amsterdam, and was also known to have been against additional religions other than his own, the Dutch Reform Church, such as Quakers and Lutherans. He also wouldn’t allow Jews to fight in the volunteer militia but then taxed them to have someone else fight in their stead. 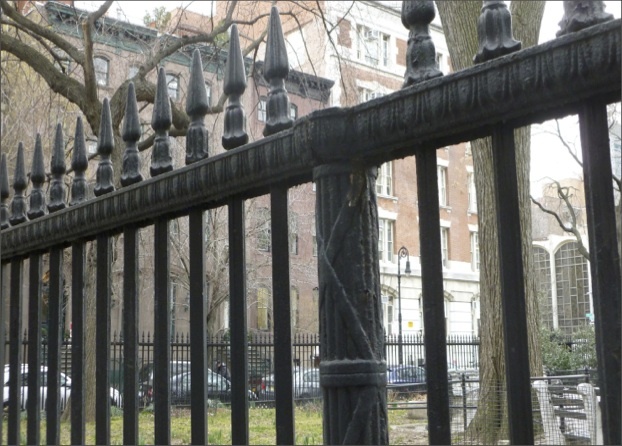 After waiting for decades, community residents and activists finally got to witness the completion of a newly restored fence along the eastern end of Stuyvesant Square Park. Neighborhood residents and local elected officials had been working to fully restore the historical structure since at least the late 1980s, when the 170-year-old fence was first partially restored. Reasons for the various delays included problems finding a contractor to do the job of restoring a landmarked but badly rotted fence as well as having money that had been allocated for the $5.5 million project get steered towards other priorities of the city. So a ribbon cutting ceremony held by a section of fence facing Nathan Perlman Place was well-attended on June 15.